Right Lights is a UK based company that specializes in an extensive range of lighting products with over 20 years of experience of lighting distribution to the public and trade. 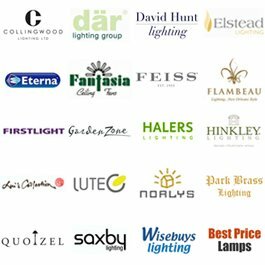 We have provided lighting solutions for consultants, engineers, architects, designers & top building specifiers all over the UK and Worldwide. Our commitment to quality, dependable service and value combined with a reliable delivery service can match even the most demanding requirements & specific needs. Contact Right Lights so we may help you achieve your perfect lighting solution. The simple joy of playing with light was the inspiration behind SLV, a company of German lighting suppliers that has impressed its chosen industry for over 30 years with creative residential and commercial lighting solutions. Founded in 1998, Knightsbridge Lighting has since established itself as one of the UK's leading importers and distributors of Lighting products and Electrical Wiring Accessories. A light-emitting diode(LED) is a semiconductor light source. LEDs are used as indicator lamps in many devices, and are increasingly used for lighting. 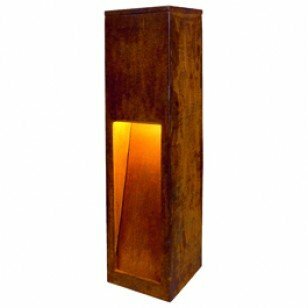 It is considered to be the latest cutting edge lighting technology and is an alternative to traditional light sources. 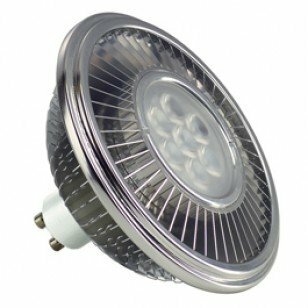 It has already exceeded the value of halogen and incandescent lamps. In the very near future the light output and efficiency will approach that of fluorescent lighting. LED lighting is a very efficient light source with many benefits. 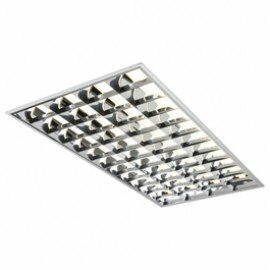 Track lighting is a method of lighting where light fixtures are attached anywhere on a continuous track device which contains electrical conductors. 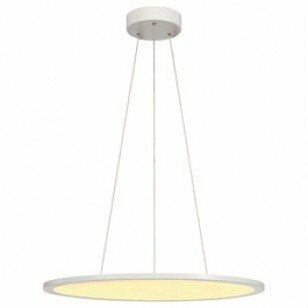 ALL OF OUR TRACK LIGHTING SYSTEMS ARE SUITABLE FOR KITCHENS AND OTHER ROOMS IN THE HOME, OFFICE OR RETAIL SHOPS AND STORES. 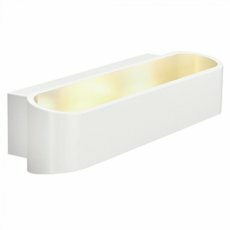 Track Lighting Systems are very quick and simple to install. 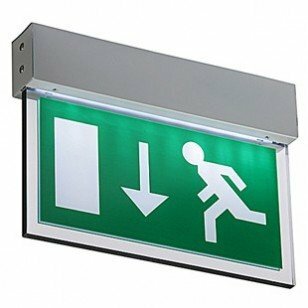 As well as the Standard surface mounted Eutrac 3 circuit track, we are now selling a new recessed Version. 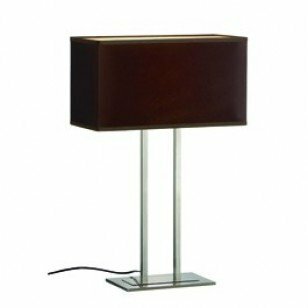 Right Lights brings you a comprehensive range of decorative Office Lighting & Commercial Lighting which has been designed, developed and manufactured to the highest standards with design flair and creativity. With the growing demand for designer decking and patio areas, we are now able to prolong the summer evenings with simple but effective lighting solutions. Create fascinating effects and transform your outdoor area into a great place to entertain or make use of outdoor lighting for security purposes. Right Lights is a leading supplier of quality Display lighting systems designed for a variety of applications including Retail Interiors & Exhibitions. 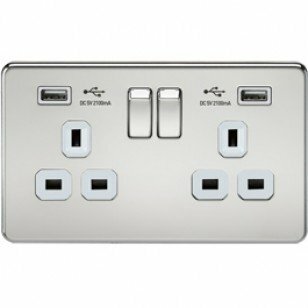 Standard and bespoke ranges include many low voltage and mains voltage systems that have been designed to enhance all applications and be functional yet cost effective. Every product that we offer has been carefully designed, tested and selected for their quality, functionality and reliability. 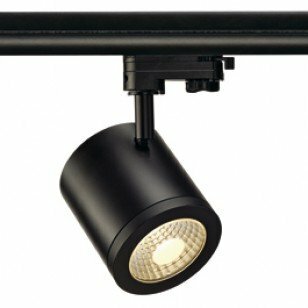 Shop Lights Our range of shop lights and shop lighting is one of the most extensive anywhere and includes Stage type spotlights, Display lighting, Pendulum lighting as well as recessed downlights. Click on the link to go to our Shop Lights section.